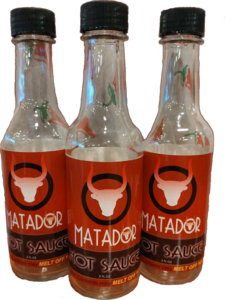 Matador Mexican Restaurant Serving Fort Collins and Loveland Colorado. Voted Best Mexican, Best Fish Tacos & Best Breakfast Burrito in FoCo. 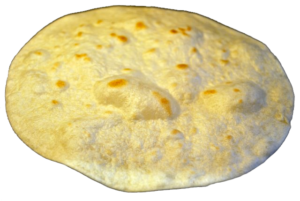 A Local, Family Owned, Award Winning NoCo Original! 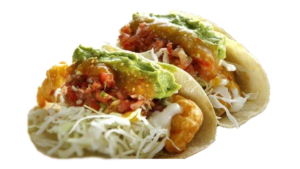 Matador Mexican Restaurant - Voted Best Mexican Food, Best Fish Tacos & Best Breakfast Burrito in Fort Collins! Take your awesome Matador Burrito to the next level. Smother it in our amazing green chile, pablanlo cream sauce or our tasty enchilada sauce! Best Beer Price in Town! 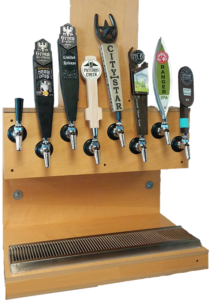 Enchiladas, tacos, burritos, smothered burritos, nachos, salads, quesadillas, fish tacos, sopapillas, churros, fresh pressed tortillas, wicked cheap beer -- The list goes on and on... Come on in and enjoy. We aim to please! Welcome to Matador Mexican Grill - A Northern Colorado Original! And a fun creation that everyone who tries them loves: Smores Quesadillas! Please see below for some of our featured items or visit our menu for a full listing of our offerings. BTW! 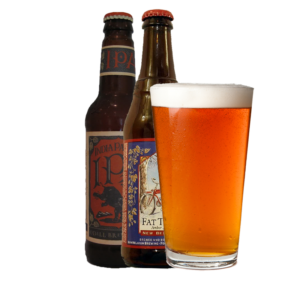 We have the best beer prices in town! Also, are you looking for a place to relax after work or to catch the game? We've gotcha covered! 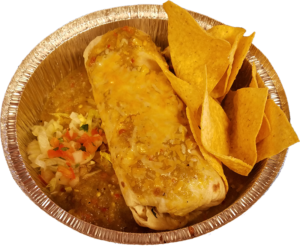 Being local to Northern Colorado, Matador Mexican Restaurant likes nothing more than to meet new people and meet new friends. We'd love to have you try out our restaurants and more importantly, we'd love to get to know you! See below for our locations. Please give us a try -- We aim to please!